The CEO of Binance, Changpeng Zhao, was made aware via twitter of the presence of funds in the exchange that had been stolen from Cryptopia. 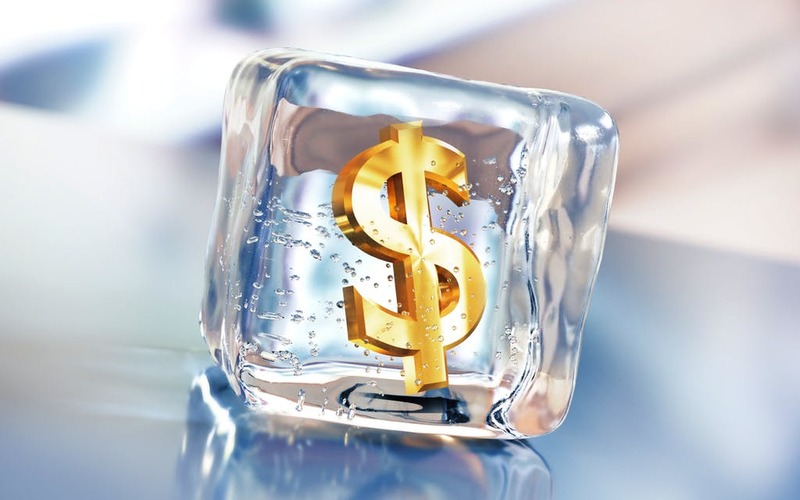 CZ, as he is famously known, acknowledged that they identified the funds and had been able to freeze some of them. His exact words and tweet can be found below. And a lot of work for us, which we wish to avoid, but we will do them diligently, to protect users. Changpeng Zhao was made aware of the stolen funds by twitter user @ShaftedTangu who also flagged other digital assets and the corresponding exchanges where they had been stashed by the hacker. The twitter user did so by tracking fund movement from affected Cryptopia Ethereum addresses. @ShaftedTangu would trace each transaction that took place during the hack to identify specific Ethereum addresses where they were all consolidated. Quotes from his tweets and corresponding addresses can be found below. The full conversation can be found by clicking and following the thread in the following tweet. News of the New Zealand based Cryptopia exchange being hacked was announced on the 14th of January. The initial amount of funds stolen was not initially declared by the exchange but estimates put the lost digital assets to be worth Millions. The exchange has since been under indefinite maintenance as New Zealand authorities investigate the crime. The authorities have since issued a statement to the public on the 16th of January about the ongoing investigations. What are your thoughts on the crypto community and Binance identifying and freezing stolen funds from Cryptopia? Please let us know what you think in the comment section below. Forget speculative trading. Get into STO’s – SWARM invest and SWM token is the only thing anyone with interest in blockchain needs to know about. Self governed and going to change the way we do business in financial and asset sectors. Binance is one of those good guy exchanges. And bitfinex too. They gave back some of the hacked money.